temperatures ranging from negative 200 to 300 degrees Fahrenheit. The entire body including the head is exposed to freezing temperatures. 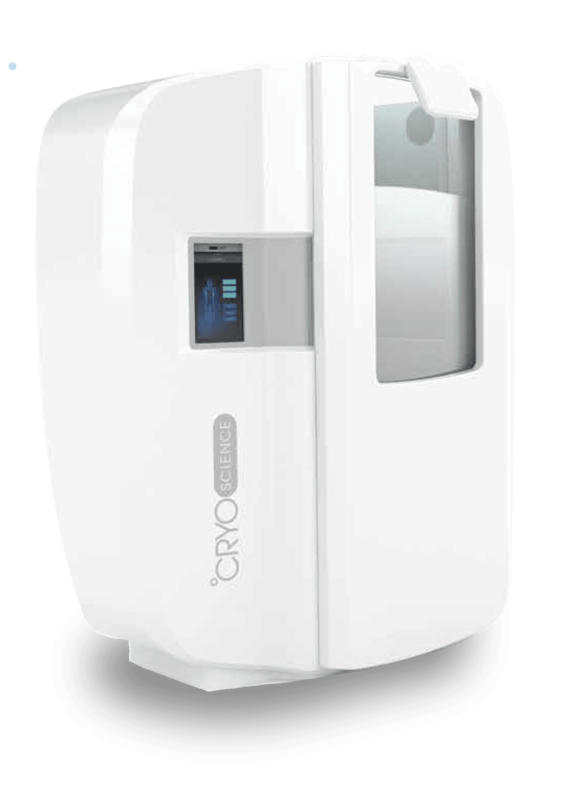 The CryoPenguin allows for pinpoint, targeted application of cryotherapy, similar to but more effective and faster than the application of ice packs. 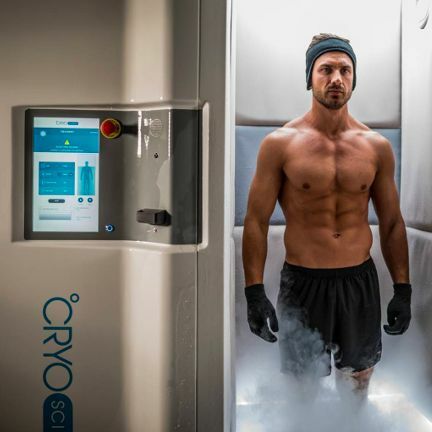 Used in conjunction with the whole body cryotherapy, 4 to 6 minutes of localized cryotherapy brings relief to the muscular aches and soreness associated with strenuous athletic activity, inflammation and surgical recovery. 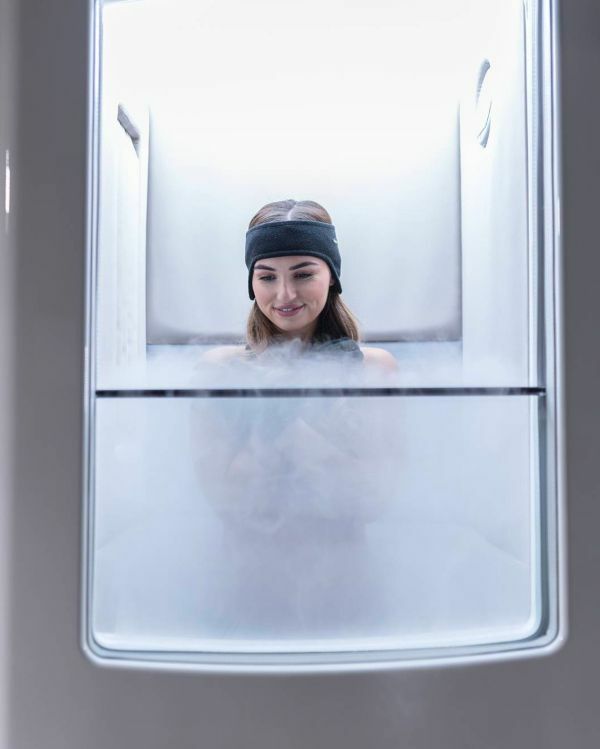 Cryotherapy is a great choice for adults because it is a low-risk treatment, it improves the body’s metabolism, and it promotes organ health along with good blood circulation. 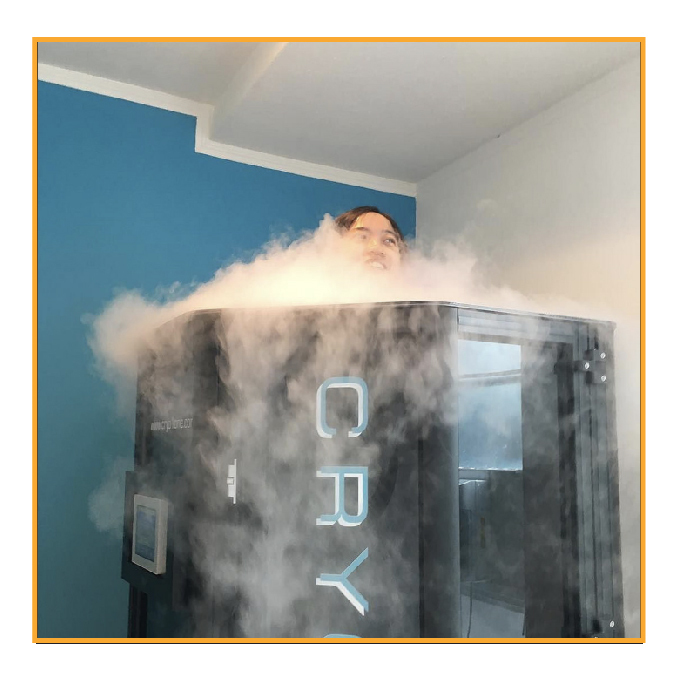 Cryotherapy is especially effective for treating people who suffer from depression, feeling exhausted all the time, restless sleep, rheumatoid arthritis, general fatigue, joint pain, and much more. 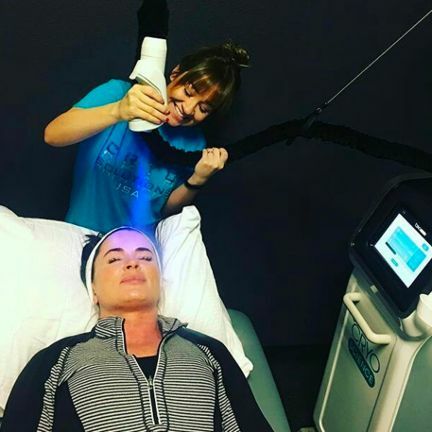 Cryotherapy also does wonders for your skin! “I love this place. The atmosphere is amazing! Clean, warm and inviting. The staff are awesome! Professional and friendly! Feeling sluggish? WBC boosts metabolism and gives you the kick start needed to get moving. Stiff and sore? WBC accelerates recovery. Suffering from auto immune disorders? WBC reduces inflammation helping you feel better. Hung over? One three minute WBC treatment with 2 bottles of H2O gets you back on track. 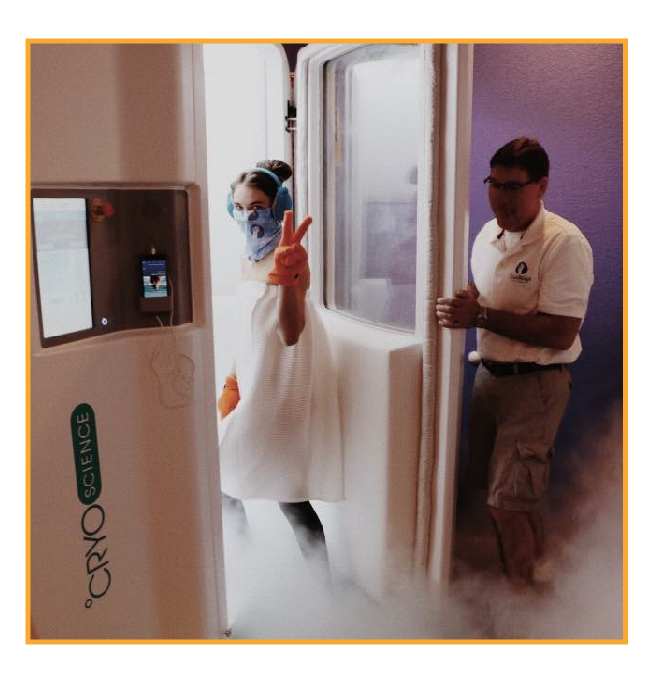 When combined with WBC, local icing with our cryo Penguin is effective for targeting specific sore body parts. It helps reduce pain and inflammation with aliments such as tendonitis, plantar fasciitis, carpel tunnel, etc. not to mention enhancing recovery post workout. It can even offer migrane relief! 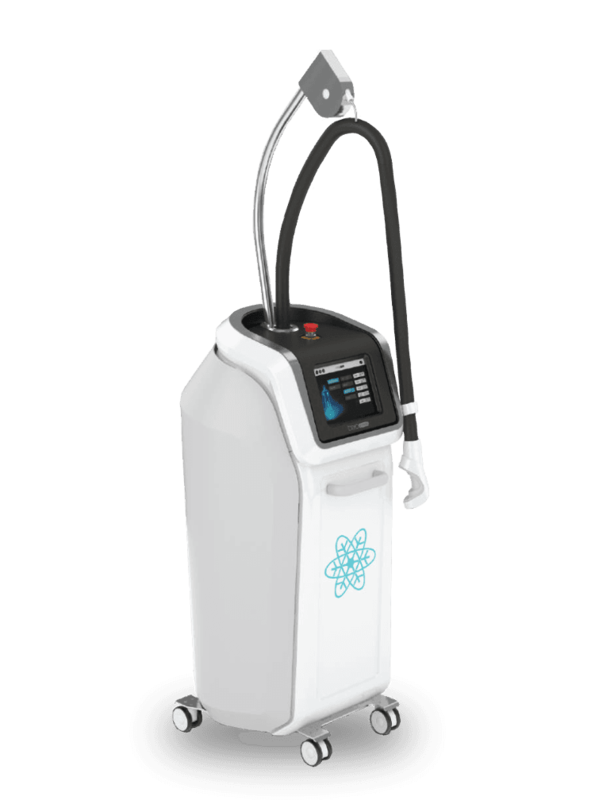 CryoFacials (recovering your youth) – Reduce the visible signs of aging.